We’re home safe and sound in the marina and this morning I dropped my three teenage cousins back to the airport. They’re now back home in Ireland. 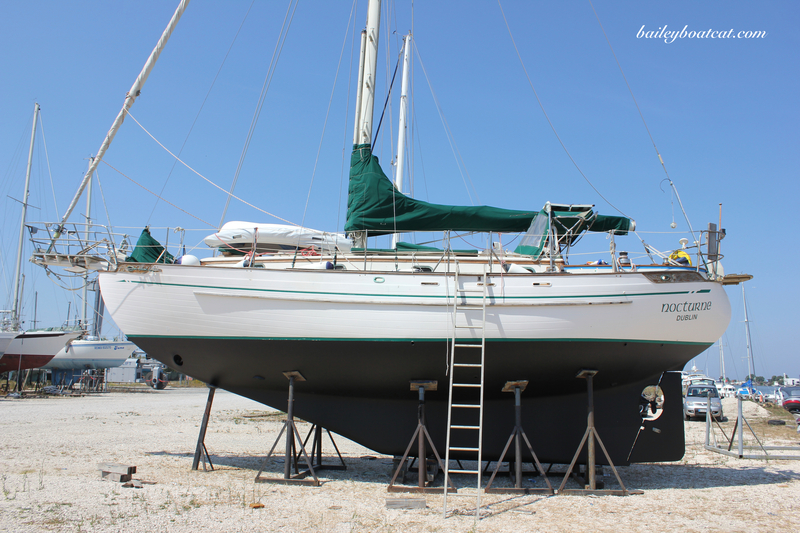 We had such a special week together sailing and visiting new islands, I feel very lucky. 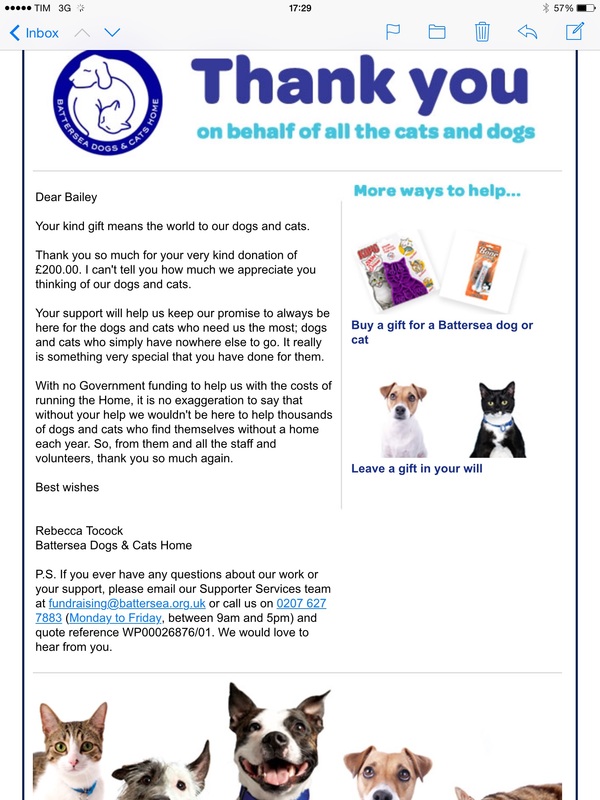 I’ve donated the money from my birthday comment-a-thon today so hopefully some more cats and dogs will feel lucky too. 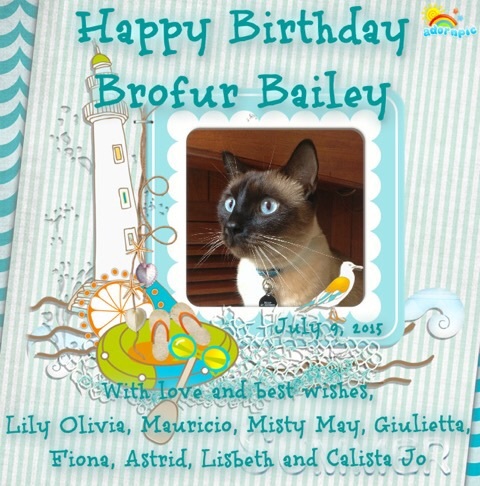 I would also like to thank my brofur and sisfurs over at The Cat on my Head for my purrfect birthday card that they sent me. I was struggling with the Internet while I was away, but now I’m very happy to share it with you. I hope you all have a pawesome week. How wonderful to see the cards & thank you letters. So very glad that your gift will mean so much to other cats and dogs who are in need of help and hopefully will find loving homes. Sweet donation! Best. Idea. Ever. Wow, that’s a pawsome donation you made, Bailey! Bailey, you are a lucky cat! We are sure your donation will do great things. Yay! I loved seeing the donation!